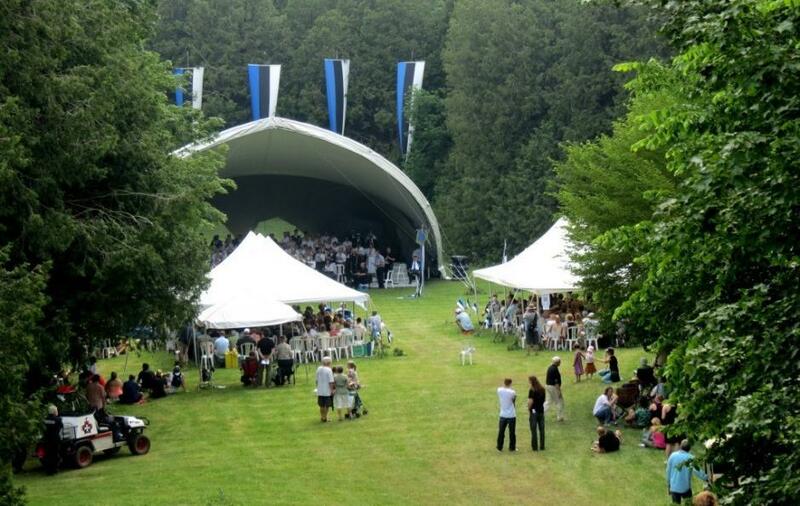 The Canadian-Estonian summer camp, Seedrioru, is to celebrate its 60th anniversary this year and invites Estonians everywhere to join them for their anniversary, Suvihari 60. 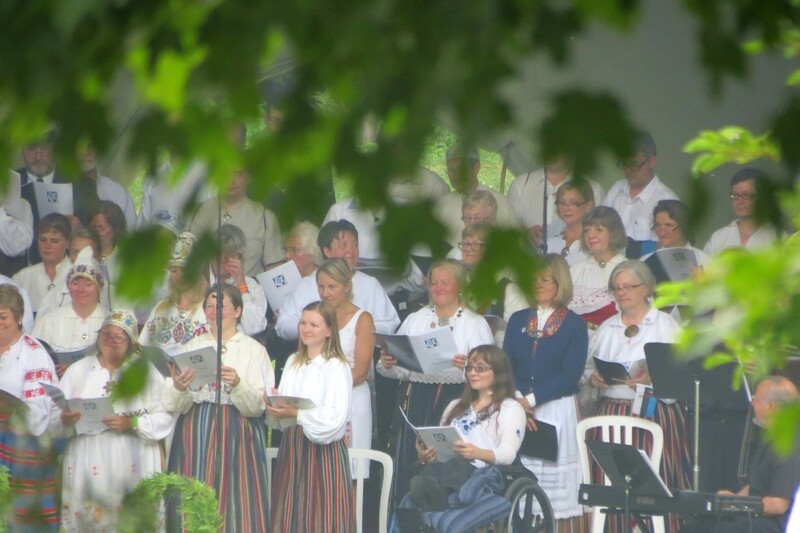 It is a celebration of the summer solstice (Jaanipäev), of Seedrioru itself, a very special place for generations of Canadian-Estonians, and simply of the Estonian spirit, both yesterday and tomorrow. In the early 1950s, south western Ontario became home to a large group of Estonian families having fled the Soviet occupation of their homeland. Along with adapting to Canadian life, it was important for the Estonian families to maintain their culture, language, folklore and traditions and most importantly, to pass this on to their children. Their vision of an Estonian gathering place for families and a children’s summer camp became reality when in 1955, sixty two acres overlooking the Grand River were acquired. It was a joint effort of the four regional Estonian societies, located in Hamilton, London, Kitchener and St Catharines. Seedrioru was born. The families developed the property and built cabins, a hall, a sauna, two memorials, an outdoor amphitheatre, a pond, trails and sports fields. The Estonian children’s summer camp was opened one year later, in 1956, and has been operating each year since. The first campers have now grown up, in turn become counsellors, and then later have sent their own children to the camp. Seedrioru is more than just the children’s camp. It is a gathering place for families and friends of Estonian heritage. 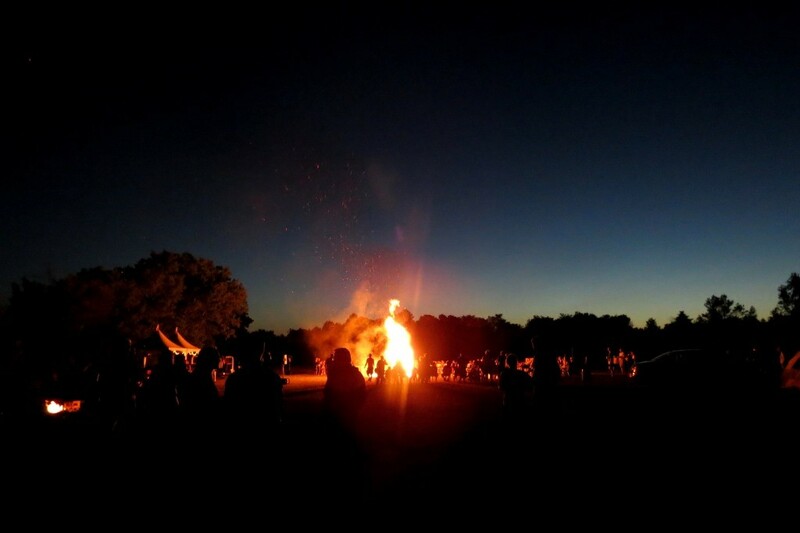 Each year, the community comes together to celebrate the annual summer solstice festival, Suvihari. The outgoing Estonian Foundation of Canada President, Lia Hess has said, “Seedrioru [is] the largest congregator of Estonians in Canada and probably in North America”. That’s much to be proud of and much to inspire continuing stewardship. “Canadians of Estonian descent are going to stay here,” Tom Koger, Seedrioru Board Vice-Chair has said. 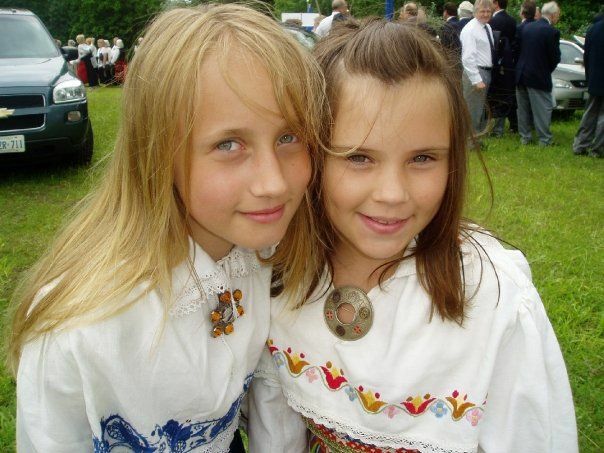 “It is great that we can freely go and travel to Estonia attending festivals and visiting relatives but we must continue with the Estonian culture as Estonians abroad.” Maintaining the Estonian culture through our children is essential, especially as the Estonian community in Canada is growing with new generations and increasingly with mixed marriages. We hear from young parents how important Seedrioru is to them and how important it is to ensure that the next generation fully experiences and embraces their Estonian roots. For 60 years, Seedrioru has been sustained by the hard work of its volunteers. Jaanus Kimsto, Seedrioru Board Chair, points out that “without these volunteers, there would be no Seedrioru. Their vision, their efforts and their sacrifices are now a part of Seedrioru’s legacy and we will forever be grateful.” Today, as is the case with many cultural organisations, sustainability is a challenge. Lifestyles continue to change, families have many more competing pressures and choices to make, standards for communities are becoming more and more rigorous and investment to infrastructure upgrades are costly. Many cultural organisations have ceased to exist. At Seedrioru, in strong Estonian tradition, the challenge has inspired renewed creativity and effort. 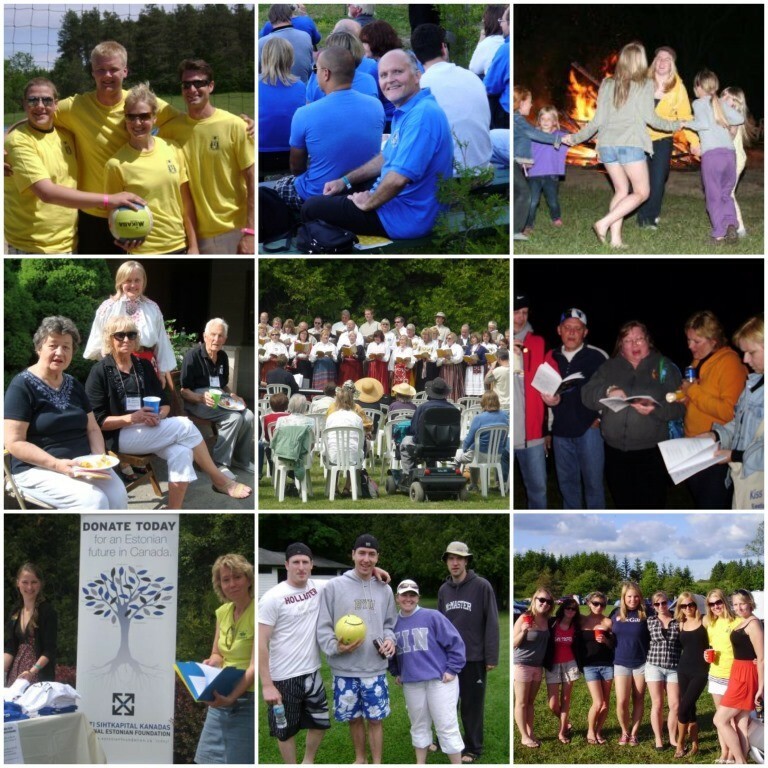 Seedrioru is grateful for the ongoing financial support of the Estonian Foundation of Canada and for the generous gifts received from countless friends of Seedrioru. But it’s not just about funding; it is also about clear vision and people resources. The organisers believe that the key to sustainability starts with strong, shared leadership and capacity building. In particular, it is about engaging the next generation in leadership roles. Seedrioru is enormously encouraged by the creativity and hard work of its many young volunteers. Highlights include the revitalised Talgutöö (collective work) and Suvihari planning and efforts, an exuberant social media campaign to reach out to the alumnae group and Estonian community, and partnerships such as with the University of Guelph Landscape Architecture Outreach Centre as an input “to stimulate creative and innovative approaches to solving design problems”. The organisers invite people of both Estonian heritage and interest in it to join the Suvihari 60 celebrations and to be a part of the vibrant future of Seedrioru. Pictures from previous years’ Suvihari celebrations. Kathie Must is a board member of Seedrioru Estonian Summer Camp Society.